212 East Main, Collinsville, IL, 62234 - Photos, Videos & More! 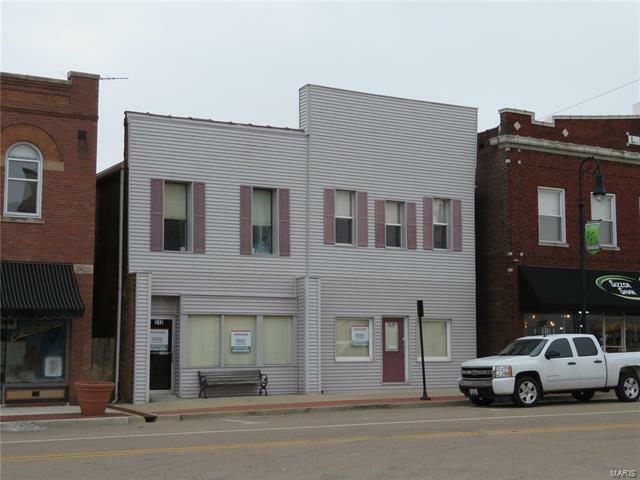 This sale consists of two adjoining addresses/buildings: 210 and 212 East Main Street in Collinsville. The total square footage of both addresses is 4,142 +/-. 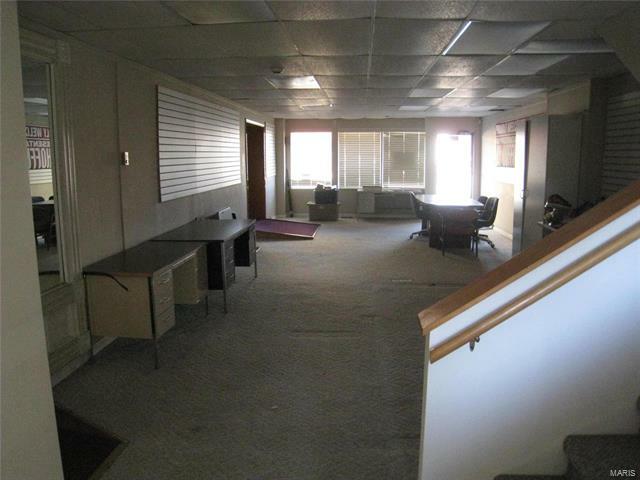 Buildings are two-story zoned for office/retail use with potential of apartment on upper level. 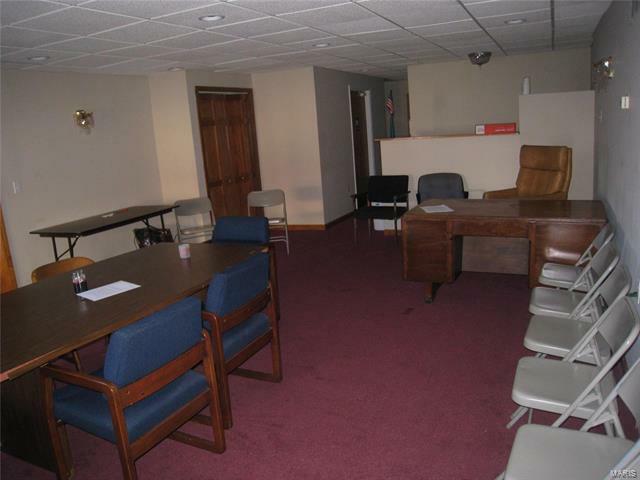 Located in downtown Collinsville close to restaurants, shopping, etc. Total renovation in 2004 for state representative's office use. Fenced deck in back. 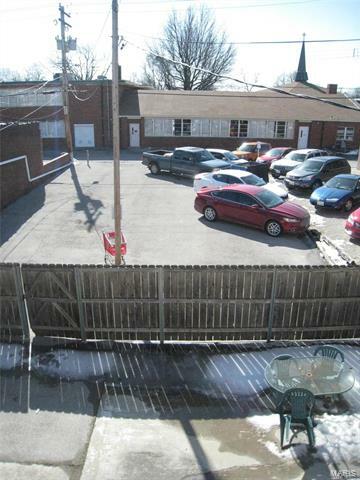 Property includes 10+ Plus parking spaces: A great asset for Downtown property. 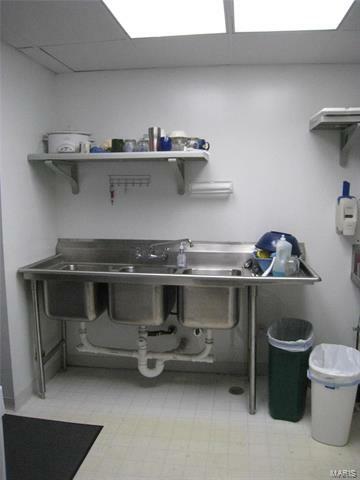 Potential of commercial kitchen. There is a grease trap. 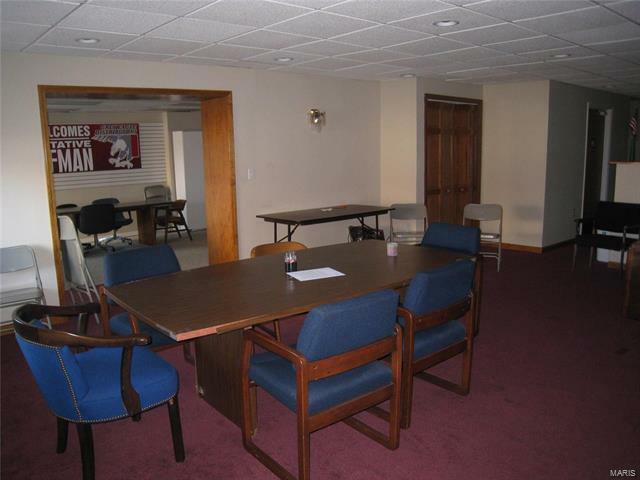 Located directly across from Collinsville Township Office Building. 16,200 Vehicles per day on IL Rte 159. Property is zoned B-2, Commercial Business. Located in a TIF District and Enterprise Zone. 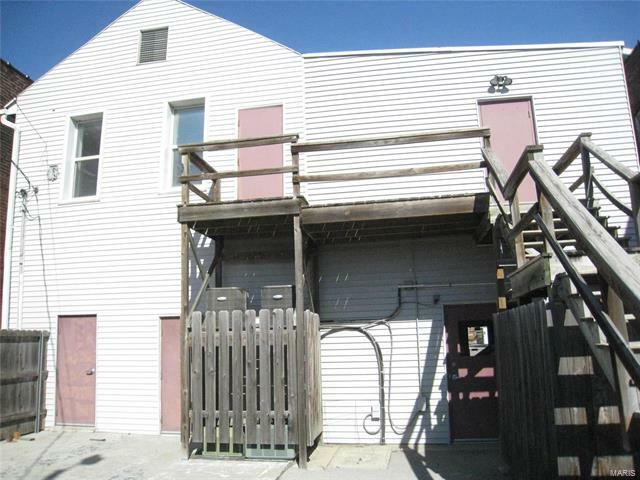 Potential for multi-use: Upstairs space could be renovated as apartment with main level office/retail.